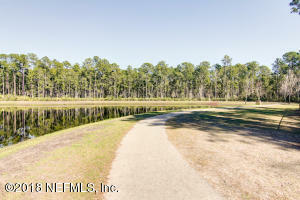 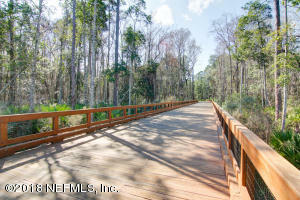 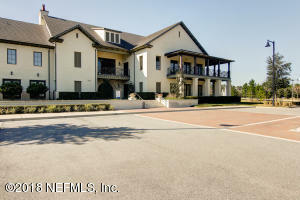 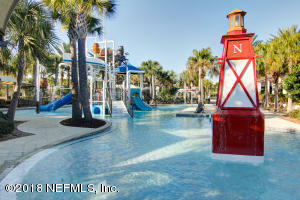 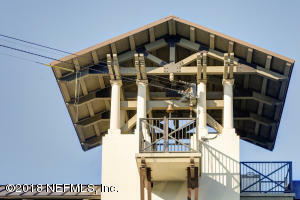 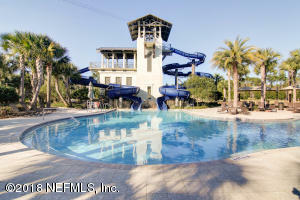 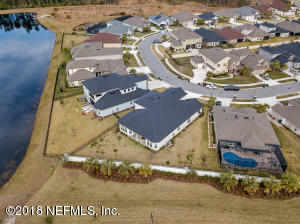 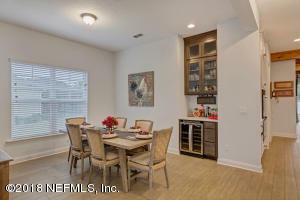 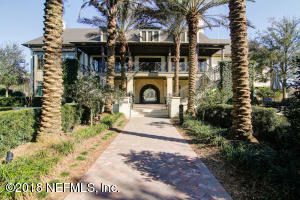 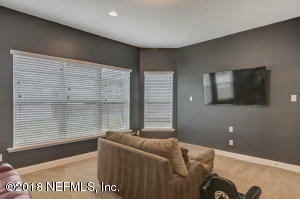 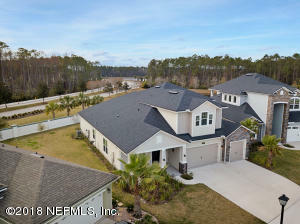 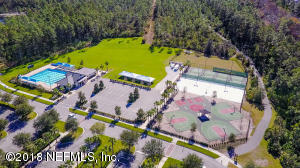 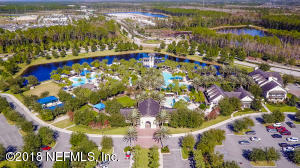 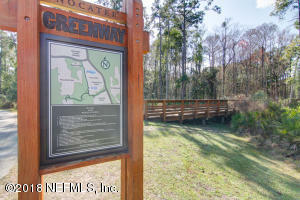 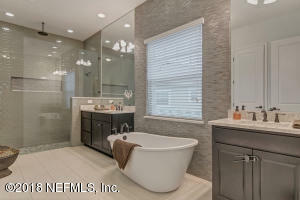 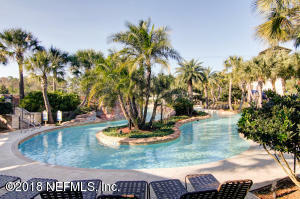 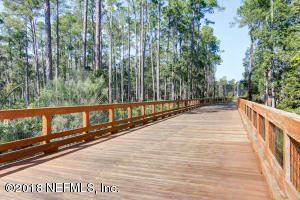 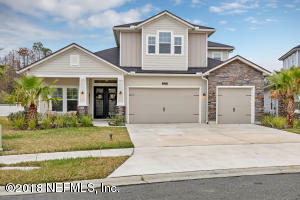 Stunning home located in sought after Nocatee and loaded with upgrades!!! 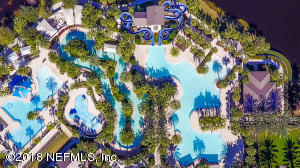 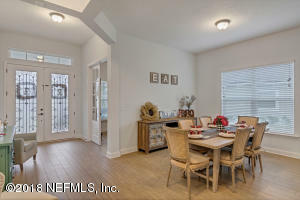 As you enter the foyer you will find gorgeous tile through out the living area, to your left there is a spacious home office with french doors and a formal dining room with built in bar. 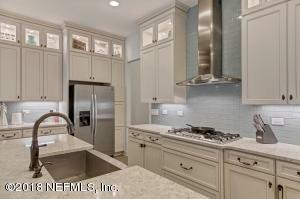 Kitchen features double stacked cabinets with glass doors and lighting feature. 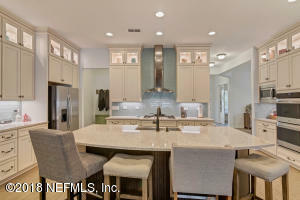 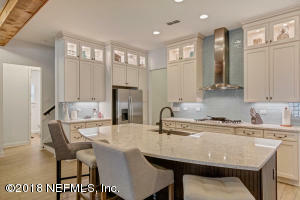 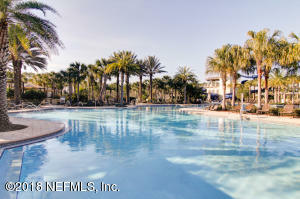 Spacious Island and Breakfast bar with quartz countertops, stainless steel appliances including double oven. 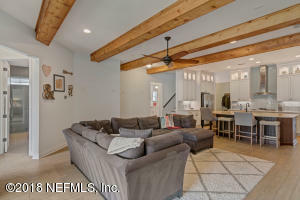 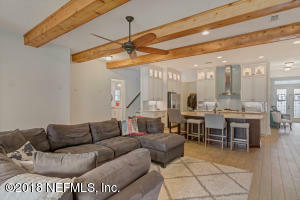 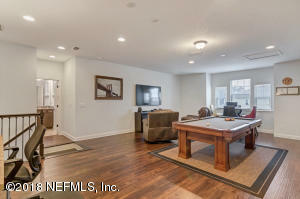 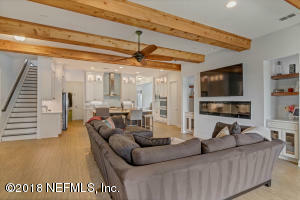 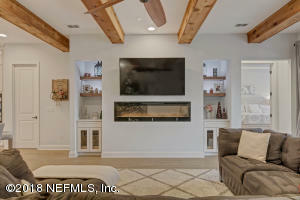 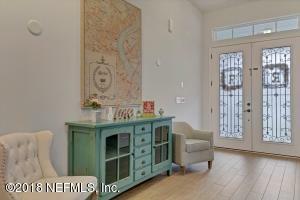 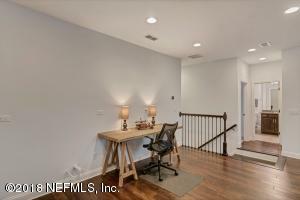 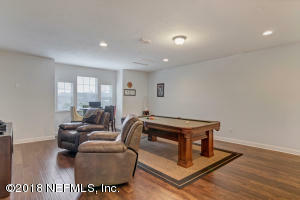 Family room has electric built in fireplace and gorgeous wood beams across the ceiling. 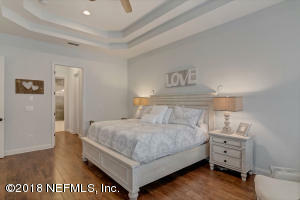 Master bedroom has wood flooring, tray ceilngs, bay window and his and her closets.